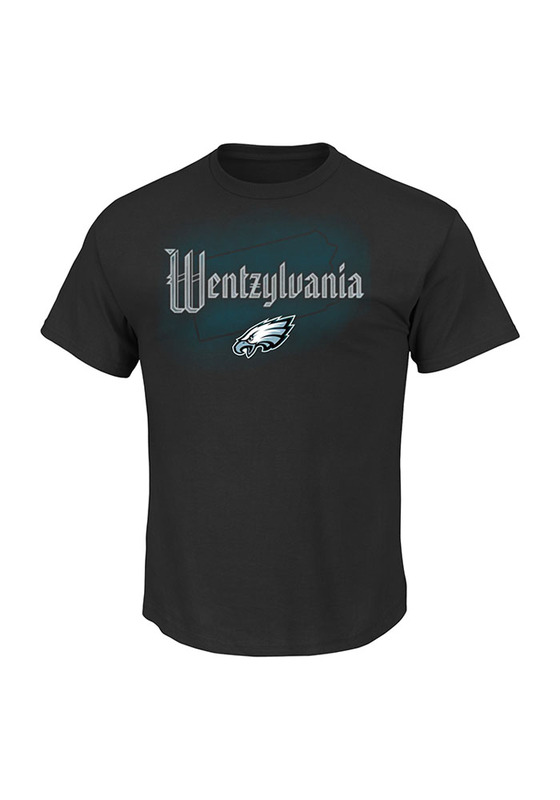 Show support for your favorite player in this Philadelphia Eagles Black Wentzylvania Carson Wentz Short Sleeve Player Tee! 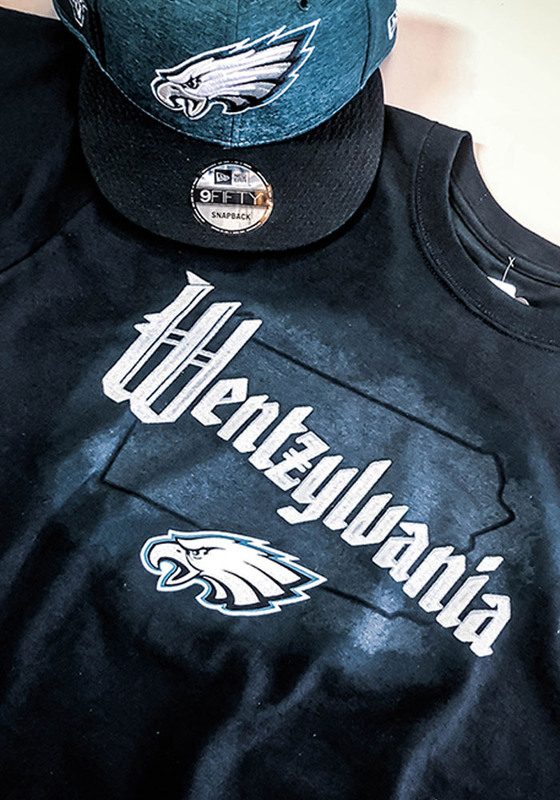 This Player T Shirt features a screen print Wentzylvania graphic on the chest, so everyone will know you cheer for Philadelphia, Carson Wentz! 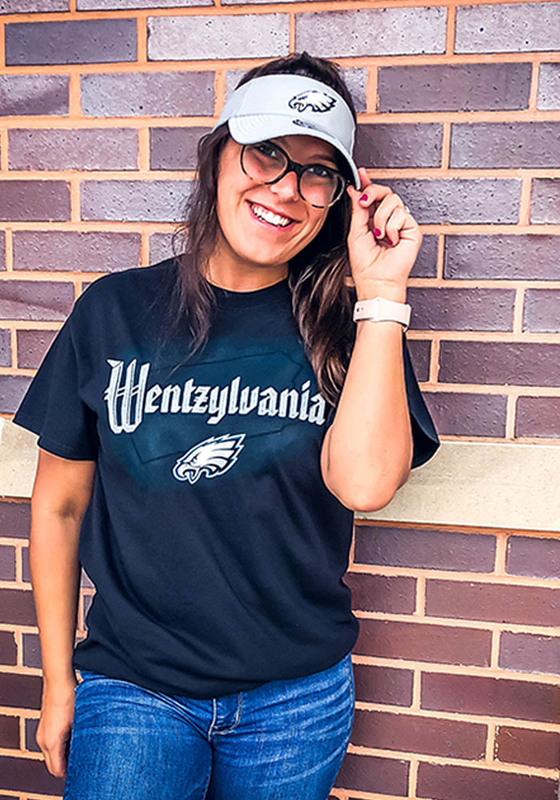 This is the perfect Eagles Player Tee for wearing from every day to game day. Go Eagles!